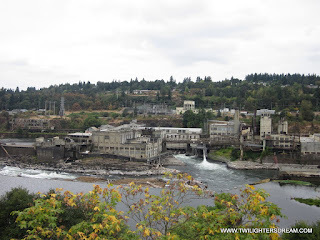 If you'd like to go on your own Twilight Movie Adventure below is some information about the Filming Locations that we visited on our trip and how they were used in the movie. for being an awesome friend and the best tour guide! 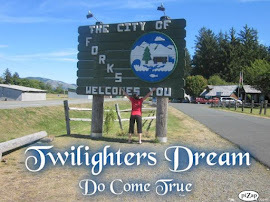 On my first visit to Oregon and the Pacific Northwest, I was truly amazed that none of the Twilight Movie was actually filmed in FORKS, WA! OREGON is the HOME of TWILIGHT (the movie). 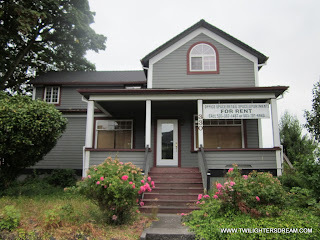 Most of the filming locations are in and around the Portland area. If you have the time I would set aside several days to see and experience it all. 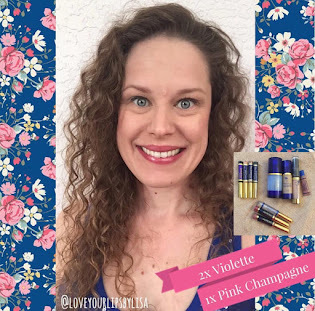 You can do it within 3 days but you need to get an EARLY start on your day!! I'm talking sun up to sun down especially if you want to make it out to Ecola State Park to walk on the beach at "La Push". 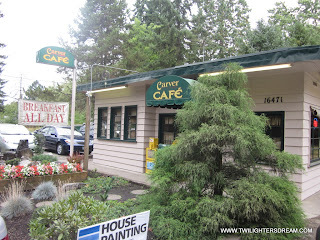 I also highly recommend having breakfast at the Carver Cafe before you head over to play on the boulders and fall in love with the lion and lamb at the Stone Cliff Inn. 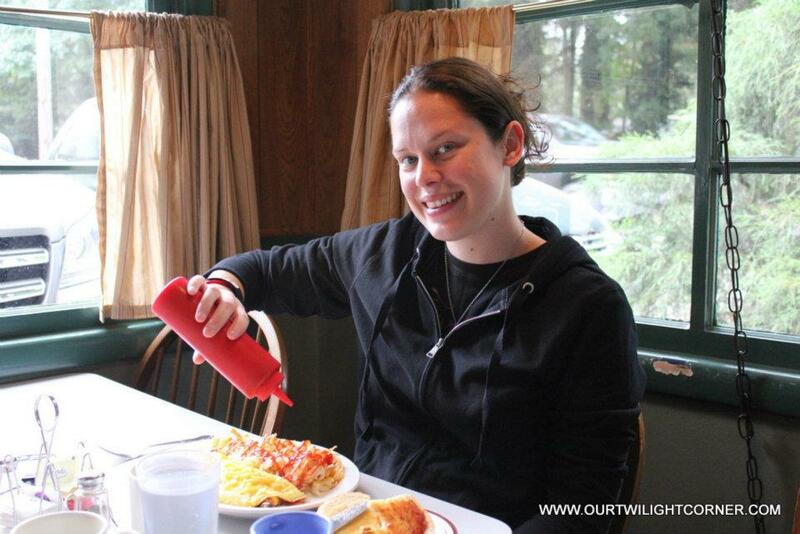 If you get there early you might have a chance to sit at the actual table where Kristen and Billy sat. If it's taken why not sit at the bar where Stephenie had her cameo!! Whatever you decide to do or however much time you have it is definitely worth it!!! 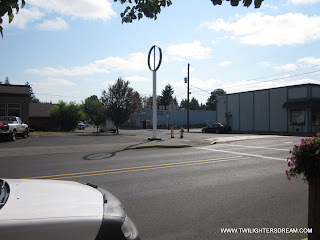 I have been to Forks, WA multiple times but what truly made my trip to the Pacific Northwest amazing was seeing the filming locations in Oregon!! 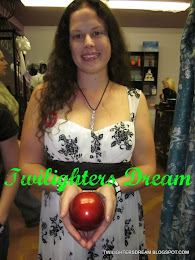 It truly MADE Twilight seem "real" and magical!! 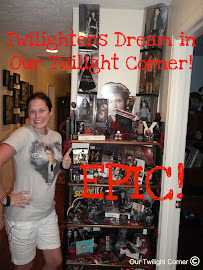 It's an ABSOLUTE must for any Twilighter!!! Have fun!!! 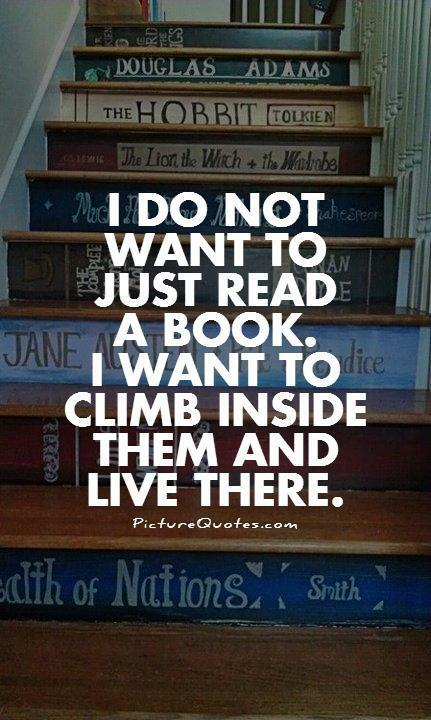 You should definitely add it to your bucket list. near the end and Phil at the batting cages." 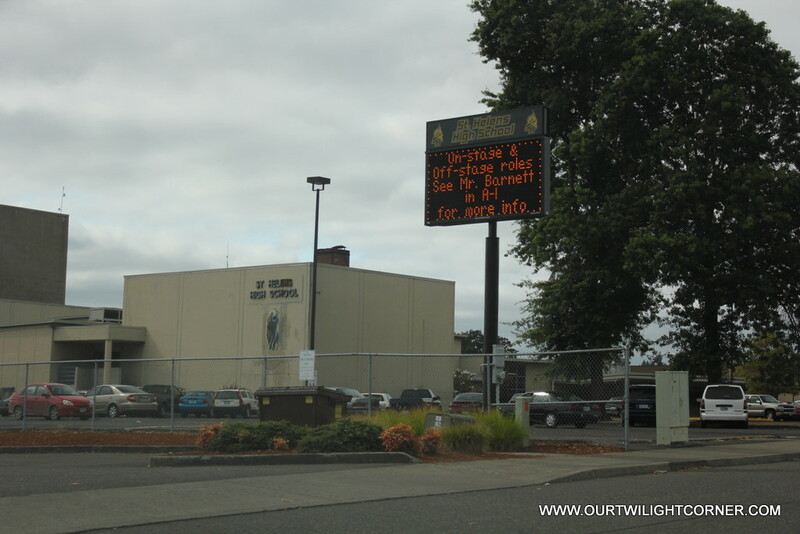 Tours inside the school are sometimes welcomed but only during certain hours. Call the front office for details, (306) 673-5212. 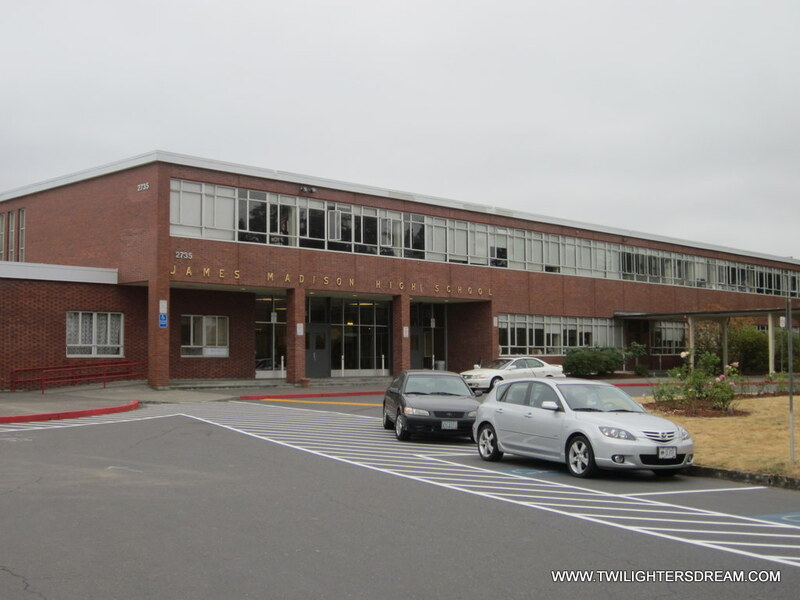 "Cafeteria Scenes, Science Classroom & Some Hallways Shots near lockers." Individual tours inside the school have been discontinued. 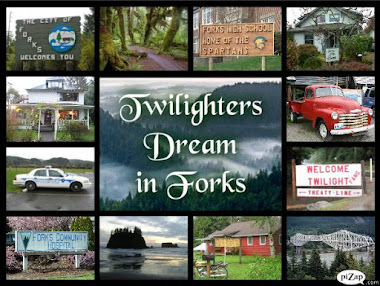 announced on Facebook in the closed group page, Forever Twilight in Forks. Please request to join the group to learn more about these upcoming tours. these iconic filming locations as they will no longer exist and look the same after June 2019. "Exterior was used for the Ballet Studio where Bella went to meet James. 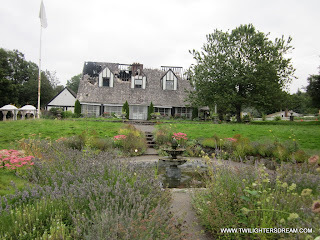 "Interior and Exterior was used to film all scenes related to the Cullen House in Twilight. Edward Bedroom, Kitchen, Entry Area, etc." she saw what he did. 'You stopped the van with your hand, you pushed it away.'" 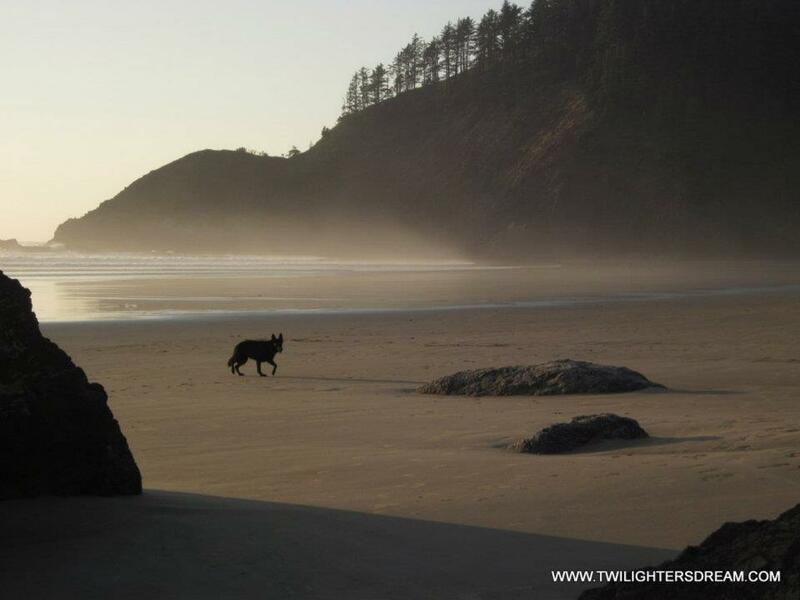 to get Bella out of town and lead the tracker away." 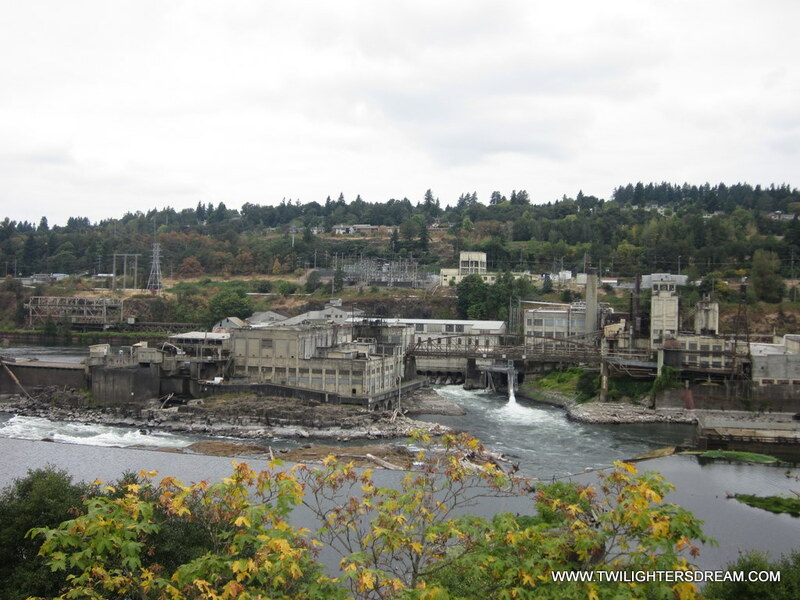 "St. Helens was used as "Port Angeles" for the movie." and Bella went looking for Prom Dresses." Bella and Edward had their 'first date' and Bella ordered Mushroom Ravioli." 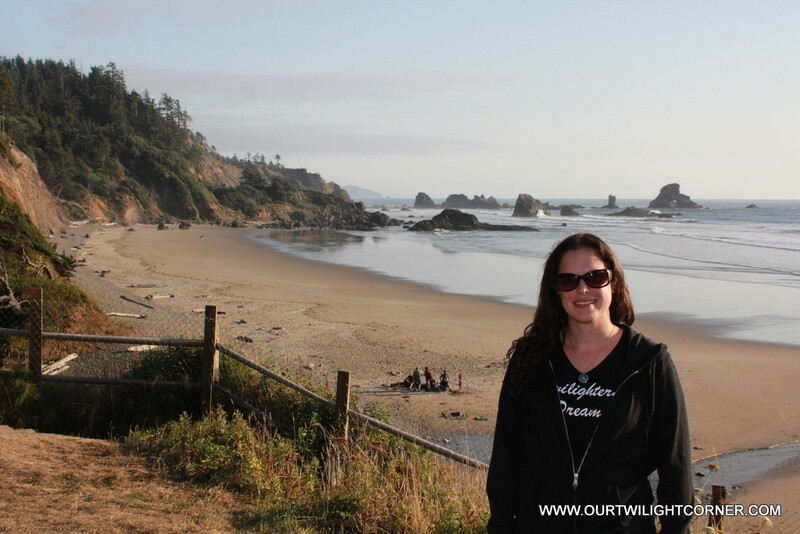 buys the book about Quileute Legends." saved Bella from the group of boys." 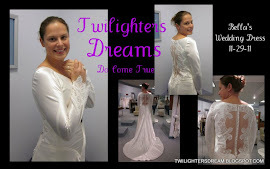 purchased 36 prom dresses and fairy wings to use as set decorations for the movie. 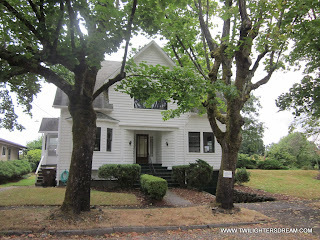 to Bella and Charlie's house in Twilight. Kitchen, Bella's Bedroom, Dining Room, Driveway, etc." Edward playing the piano for Bella." The front office has been remodeled since filming. I've been told it doesn't look the same. Call the front office for details, (503) 397-1900. 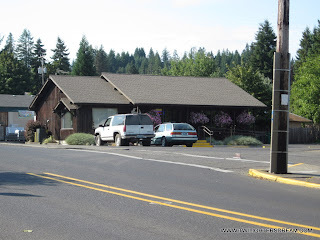 "Vernonia was used "Forks, WA" for the movie." 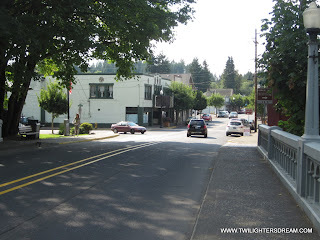 The whole downtown of Vernonia was transformed to become Forks, WA. and population sign was posted just outside of the town. 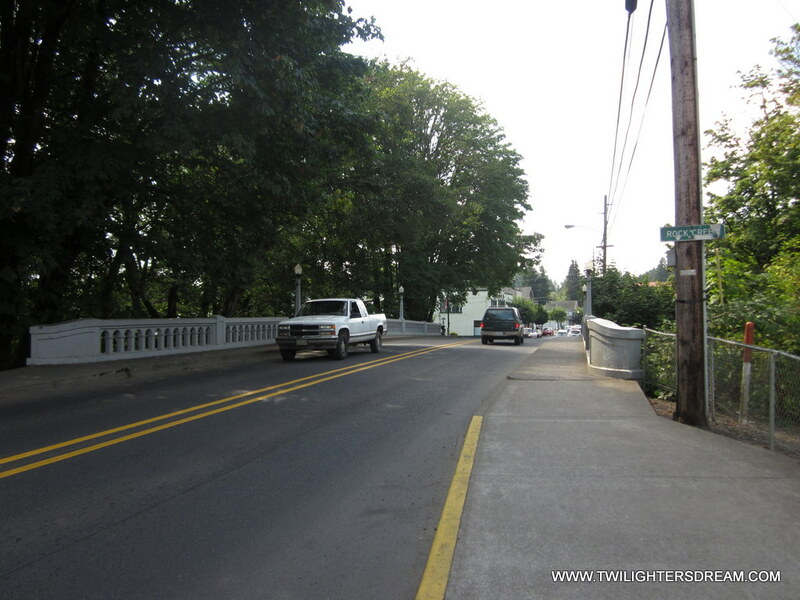 "The bridge that Charlie and Bella drive over when they first enter Forks." Silver Fall State Park in Oregon. Scroll down to see location. passes in front of them." Forks Police Station scenes in Twilight." "Multiple scenes were shot here. The opening scene from Edward catches the deer. The "Spider Monkey" climbing tree. Forest and scenic shots. Bridge Bella drives over to go to school. 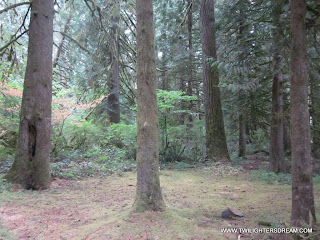 Finally the hillside that Edward runs up with Bella on his back." 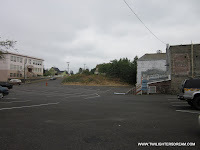 about Quileute legends and the 'old scary story.'" Edward and Bella go on during science class." 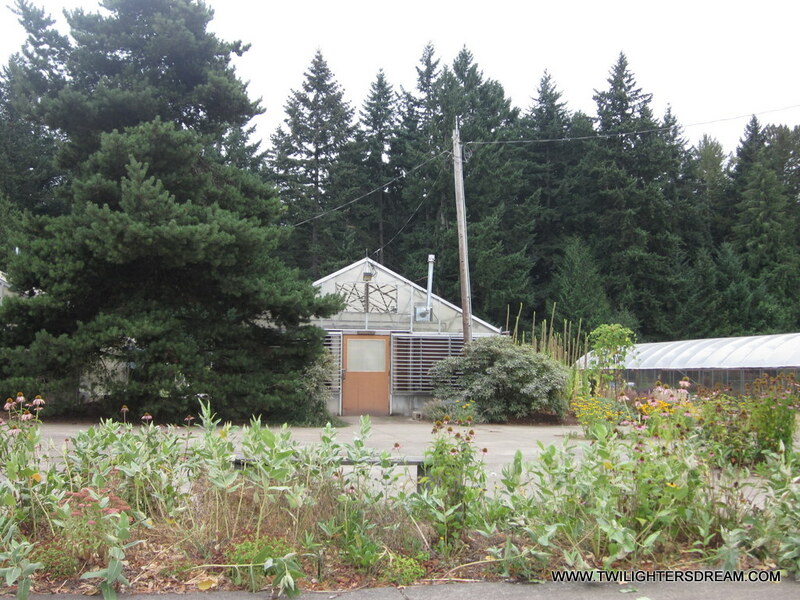 for filming is on the far right, Greenhouse #2.
killed the guard at the mill." 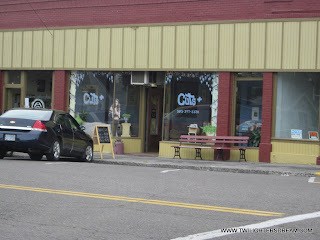 where Charlie and Bella ate steak and cobbler. 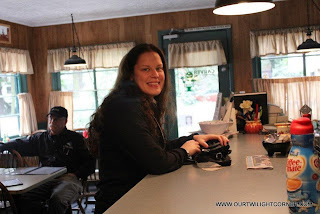 Stephenie Meyer also had a cameo sitting at the counter." Edward tells Bella she is his own personal brand of heroin, etc." "Background shots were filmed overlooking the river and forest." but were cut from the movie." 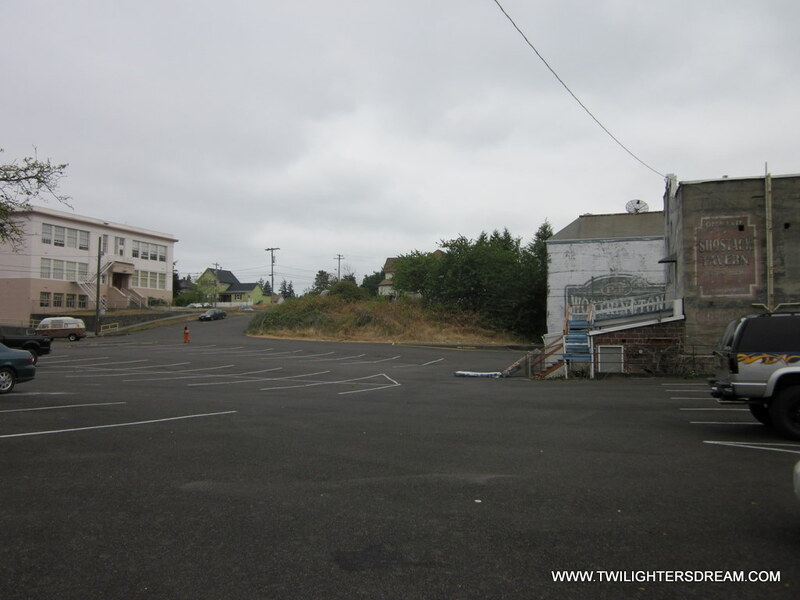 "Location of the Prom Scene at the end of the movie." The Monte Carlo Arch from the Prom has been moved to Leppell's Twilight Central in Forks, WA. You can see and take pictures under the arch there. 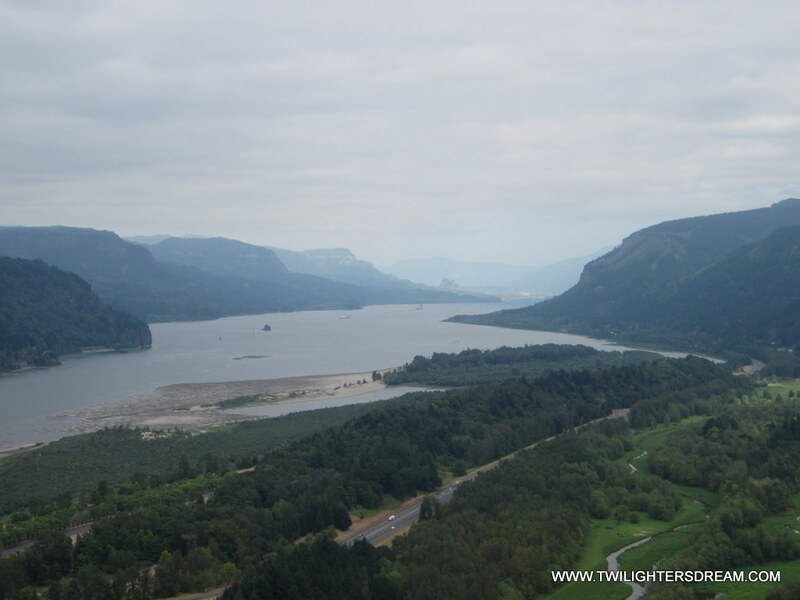 The lookout where filming occurred is located along the Cape Horn Trail. where we could park and walk the trail. At the end of Strunk Road is a large field and a green gate with day use access. 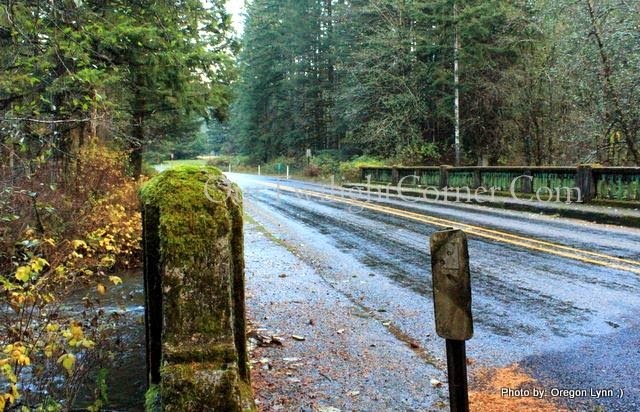 You can park there and then walk down the dirt road until you see a sign for the trail. 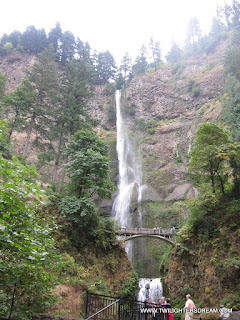 Follow the trail down to the circular rock lookout overlooking the Gorge. 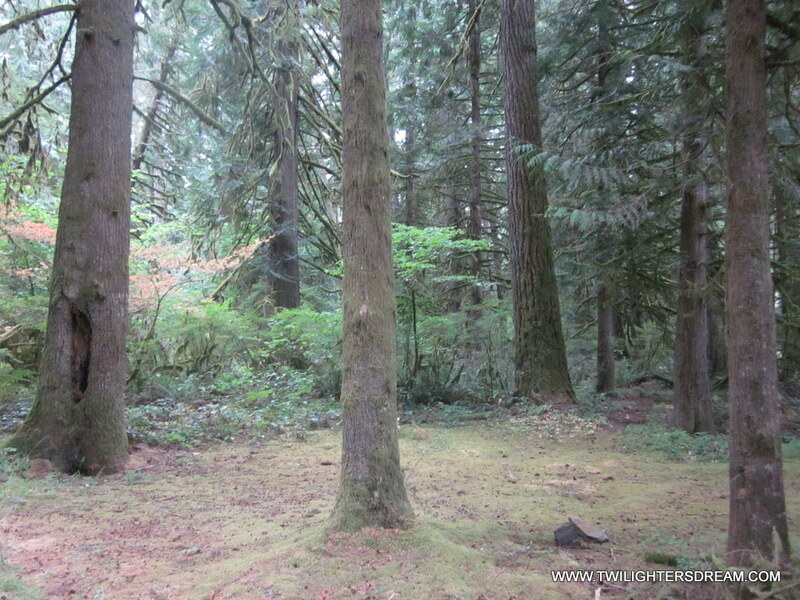 "Scenes of the River Gorge and Edward and Bella in the tree tops "
were in is on the left and it has a wooden marker. 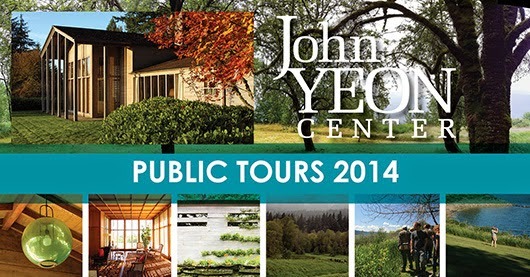 University of Oregon's Summer 2013 Public Tours! He showed us all the hot spots! "The Shire" is home to the famous Twilight Baseball Field! However that is not the only scene that was filmed here. "Victoria looking down at Charlie when he was tracking." 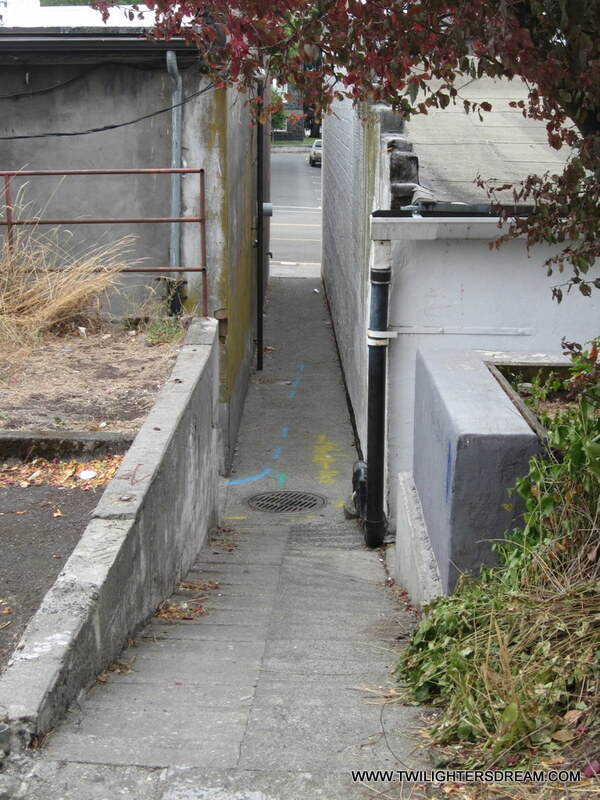 "Where Charlie was tracking and found the human foot print." 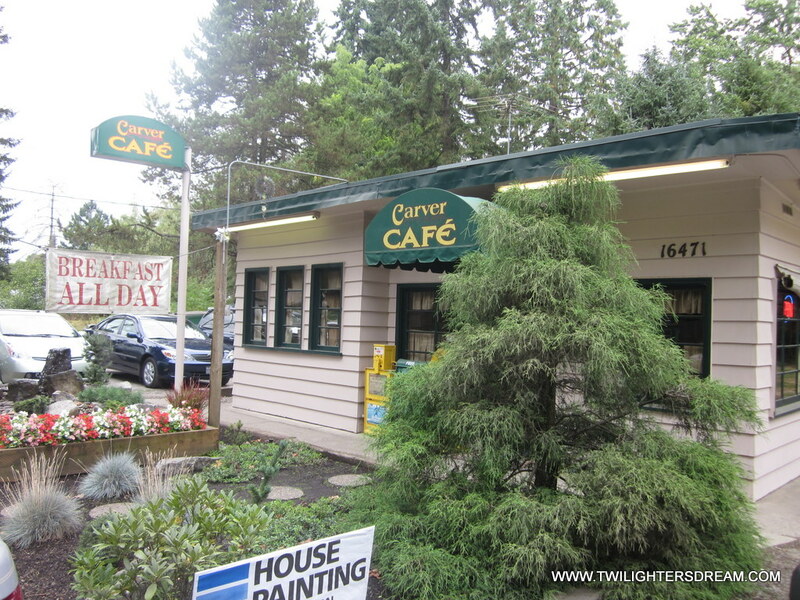 "Where Edward and Bella sat under the canopy of trees when it was raining." It is not as overgrown as it was during filming. 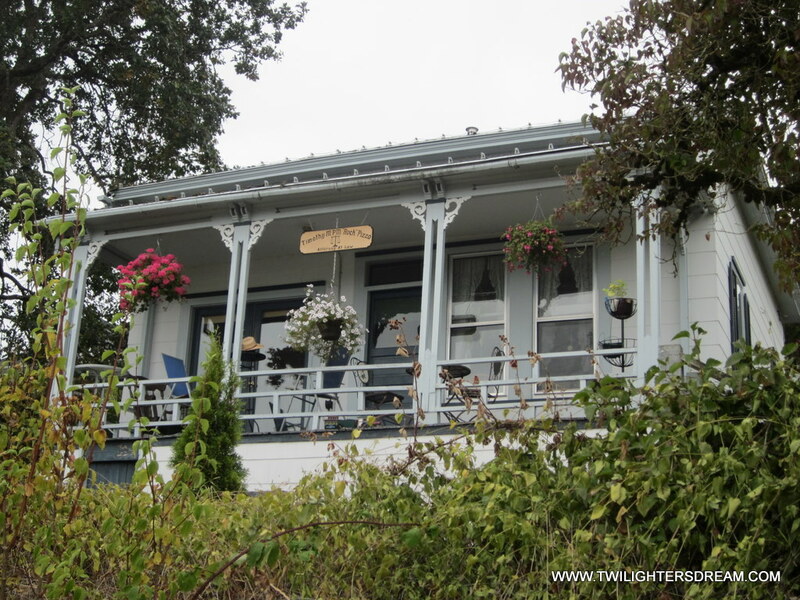 "Where Edward and Bella sat at the waterside discussing his family and other vampires." Last and certainly not least.... THE BASEBALL FIELD!!! "It's time..." And yes we did play a little mock baseball!! for information of when they are having them. They have had them several times over the past few years. "Charlie and Bella drive over the bridge to get to Forks. (Movie Only)"
Cullen Family Crest and original jewelry for the movie. Downtown Portland Office where the original designers office is located. in White Salmon so we could see the actual jewelry! but was not used in the movie. she knows what he is." "Where are we going? Up the mountain. Out of the cloud bank. You need to know what I look like in the sunlight." Oh, I wish I lived in the U.S so I could visit this famous places too! And Forks and La Push.. 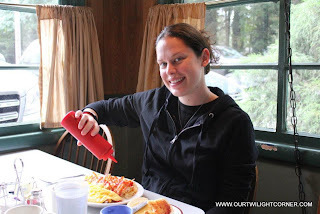 Anyway, I love your blog! 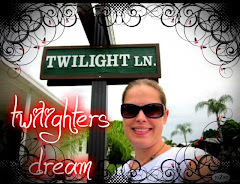 It is fun to read your Twilight dreams and experiences! 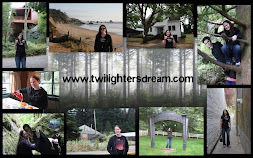 You can purchase the Experience Twilight: The Ultimate Twilight Fan Travel Guide on Amazon.com for $14.95 plus shipping. 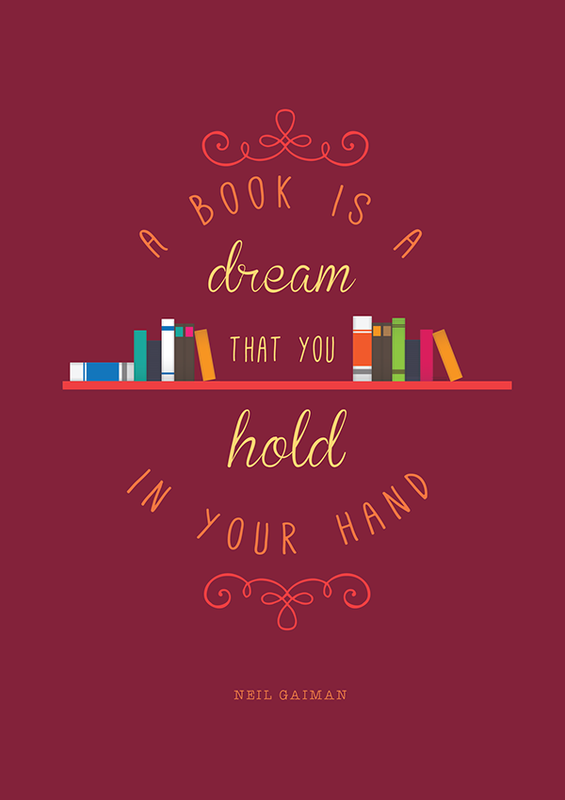 I just received an Amazon gift card for my birthday from a friend who knew that my hubby was getting me a Kindle. I just ordered the book and because the Prime Membership is included in the first 30 days when you purchase a Kindle I got shipping for FREE! Ahhh the book should be here on Friday and I am so excited! 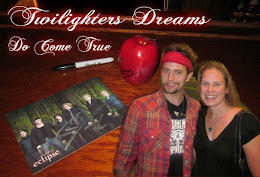 Thanks again Twilighters Dream you are AWESOME!!!!! Time to revamp my itinerary!!!! Hello! Are you still planning on visiting the area Molly? Do you know when you would be arriving? I am getting the book and will plan my itinerary this weekend I can fill you in on any details just let me know! Yay, brings back fun memories! Love it! 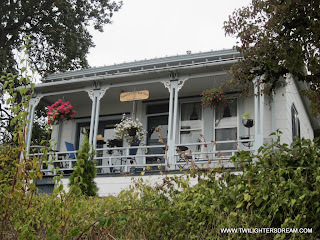 I am heading to Vancouver BC tomorrow and wish someone could tell me exactly where to find the filming location of the wedding, I know it was in Squamish, but where??? My book club of TWIHARDS and I (twiqueen) have done this trip for the last 2 years now and this site has given me more ideas with places to add along the way. 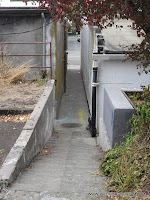 I could even give more insight on these locations too. 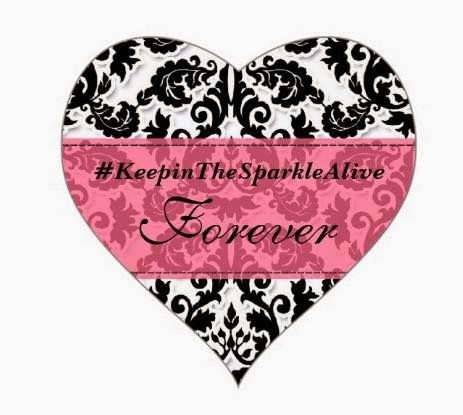 We currently have a trip planned for Renesmee and Bella's birthday weekend on September 11, 2014. every year I add another little surprise on our itinerary. Thanks so much - we are going for our first time to Oregon - been to Forks, Vancouver, and Squamish - so we are excited - your information really helped!! Thank you so much for this. I have been trying like crazy to find out where some of the beautiful forest and fountain scenes were filmed, especially the scenery when they're up in the tree. You're page is the best. Both Oregon and Washington are gorgeous, and I hope I can visit both soneday. as a brand new fan I am elated to find this information - thank you! 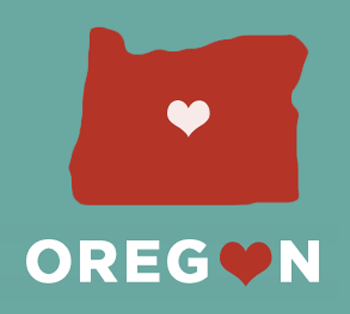 I live in Oregon. I and have an aunt uncle and cousins that live in Washington. 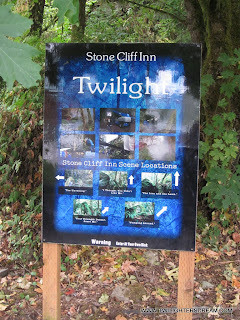 I must visit these places I love the twilight movies.